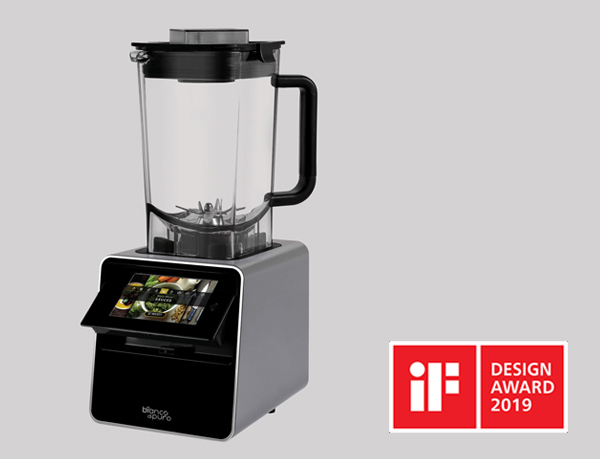 We are proud to announce that Habits won the Born Award 2019 – Tech category – with Jacqueline IoT kettle, designed for Bugatti. 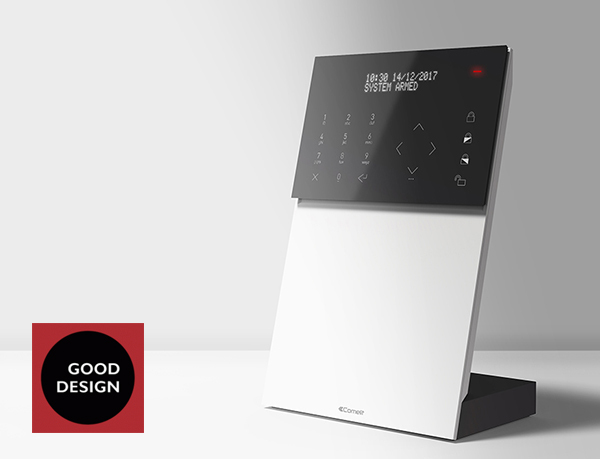 Also in 2019, one of the products designed by Habits for Bianco won the IF Design Award – product discipline. 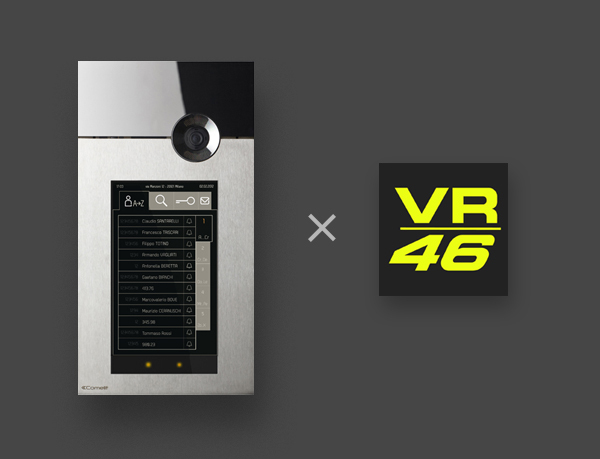 Also “Casaquarantasei”, Valentino Rossi’s luxury motorhome, is now equipped with Comelit 3one6 Touch entry monitor. 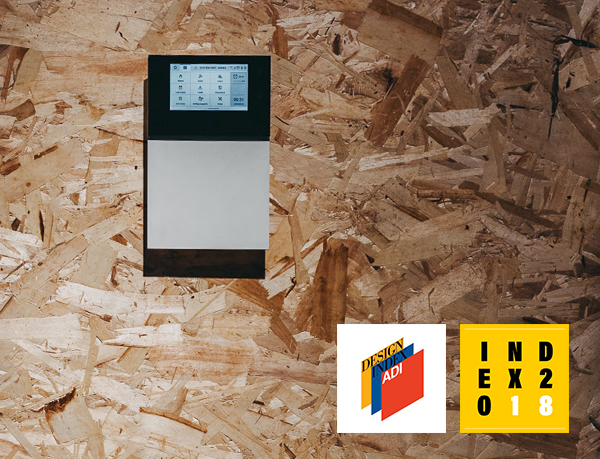 After being selected for the 2018 ADI Design Index catalogue, Comelit HUB is now exposed at INDEX2018 in Rome, from 21st Nov to 5th Dec. 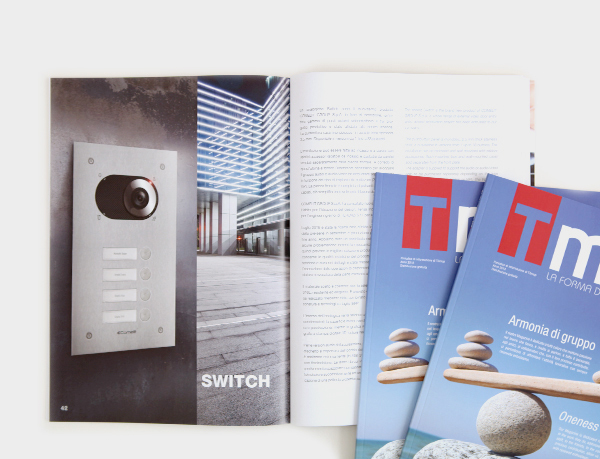 The new HUB Series designed by Habits for Comelit was selected in the ADI Design Index 2018. 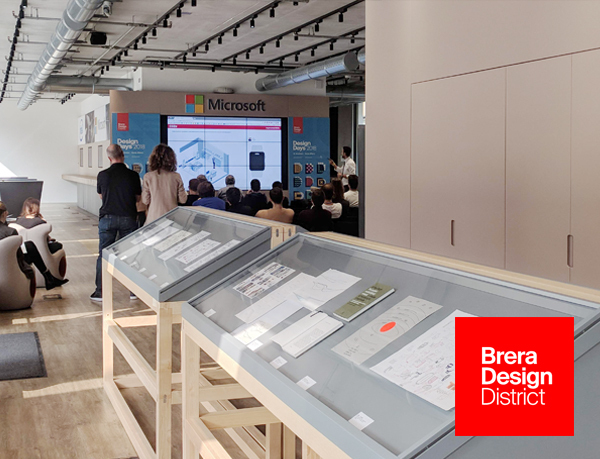 Habits shows its Design Doing method at Brera Design Days 2018 in Milan, until October 15th. 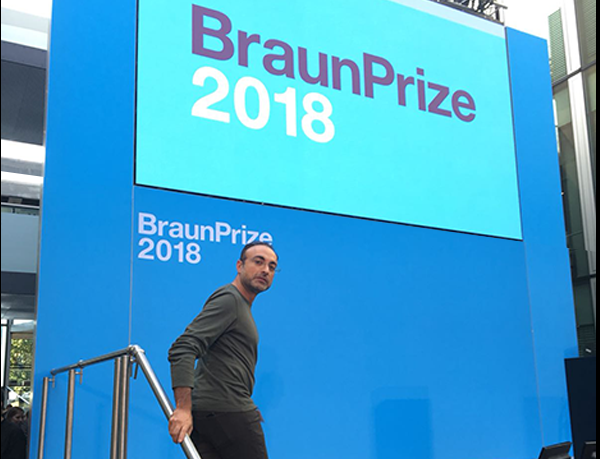 Innocenzo Rifino was a guest jury member at the BraunPrize 2018 “Design. For what matters”, in Frankfurt. The 50th edition of the prestigious prize has reached a record number of entries: 3087 from 107 countries. 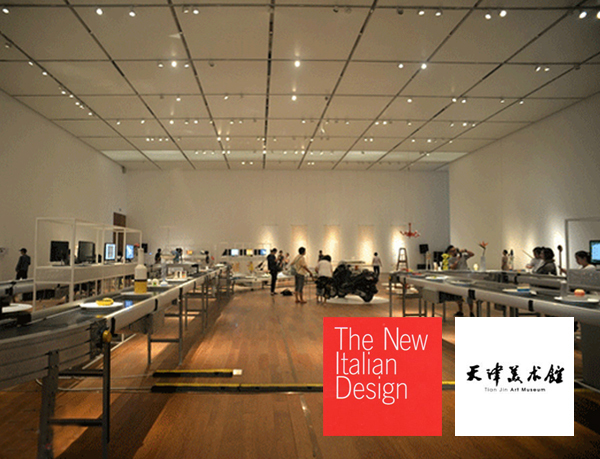 Habits at “The New Italian Design” in Tianjin | 4 July – 12 August 2018. 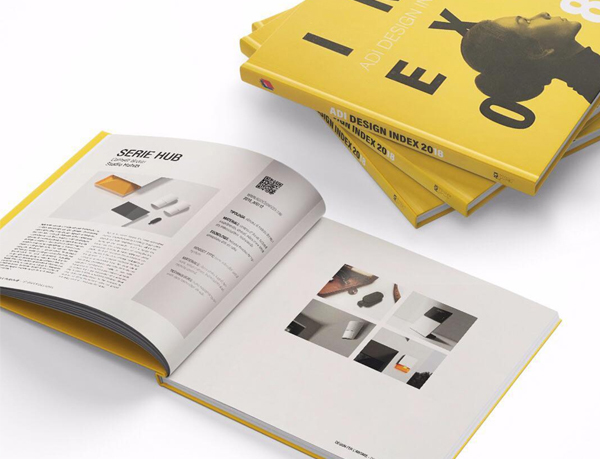 Habits takes part in The New Italian Design. This year, the prestigious exhibition by Triennale di Milano about contemporary Italian design, takes place in Tianjin after being set in Madrid (2007), San Francisco and Santiago de Chile (2013), Gwangju (2015), and other cities. 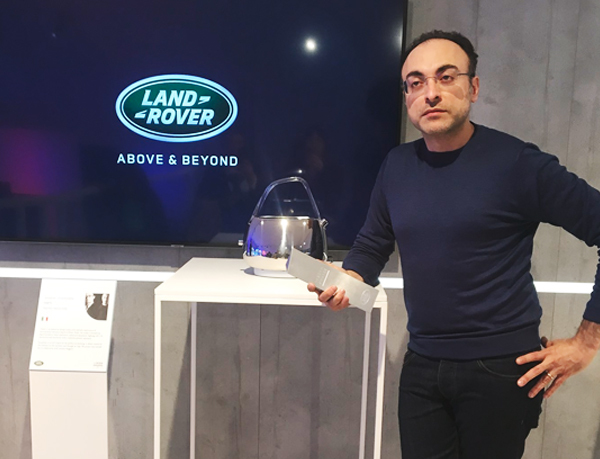 Project presented: Mini Mini – Luceplan.